The Institution of Engineers (India) or IEI is the largest multidisciplinary professional body that encompasses 15 engineering disciplines and gives engineers a global platform from which to share professional interest. IEI has membership strength of more than 0.8 million. Established in 1920, with its headquarters at 8, Gokhale Road, Kolkata - 700020, IEI has served the engineering fraternity for over nine decades. In this period of time it has been inextricably linked with the history of modern- day engineering. The Salem Local Centre has been one of the active centers of IEI which is engaged in successfully translating the Objectives and Ethics of IE (I) in to practices. The Centre was established in 1994 and inaugurated by late Shri P. Rangarajan Kumaramangalam, the then Hon’ble Minister of State for Science & Technology, Government of India on 30th October 1994. IEI-SLC has 1600 Corporate Members, 4405 Student members and 09 Institutional Members. 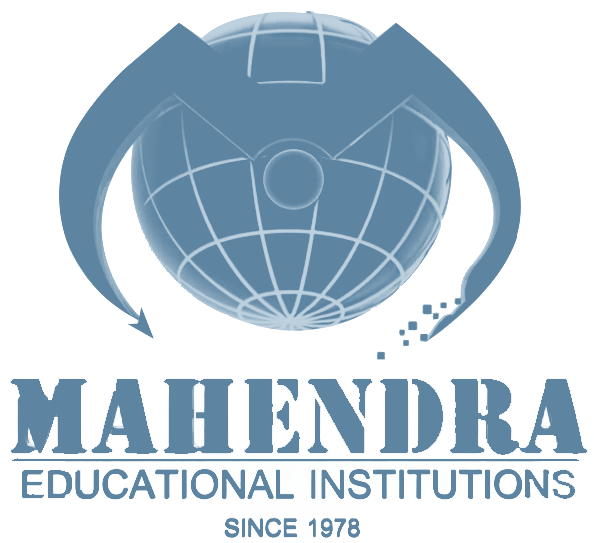 It regularly organizes technical and special lectures in the fields of Engineering, Management and Topics of current interest. Industrial visit are also arranged to industries to promote technical interaction among the members and the industries. It also observes the International / National events like World Environment Day, World Telecommunication Day and Engineers Day etc. in a fitting manner by organizing technical talks on the selected themes with experts of the field. Awards: Best IE (I) Students Chapter Award, Innovation and Sustainability Award, Best Senior Engineer, Best Engineer, Best Young Engineer & Best Women Engineer Award, Dr. A. P .J. AbdulKalam award are given regularly for Engineering and Polytechnic Students every year. For More information please contact the IEI Salem Local Centre, 3rd Floor, SPC Bhawan, 104/7, Manivannan Street, Opposite to New Bus stand, Salem-636004. Phone No. 0427-2332544, Email Id: ieisalemlocal@gmail.com, salemlc@ieindia.org Website: www.ieisalem.com.